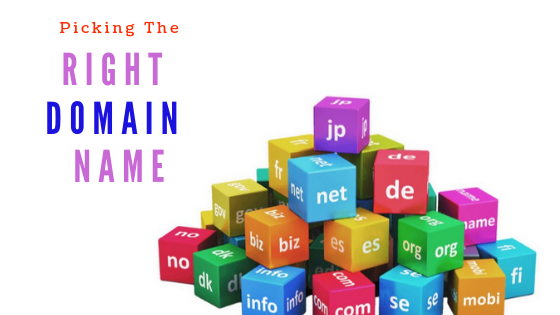 Grab them cheap domains while they last, you don’t need to be and internet marketeer, affiliate marketer or top blogger to make use of this amazing deal !! [ I have now updated links and coupon codes for latest deals 30/10/2018]. I normally don’t go shopping online in this way but when its less than $3 – where it is normally up to $13 a pop, surely you would be crazy not to grab some if you are in an online marketing business or just about planning to start a blog/website sometime soon. 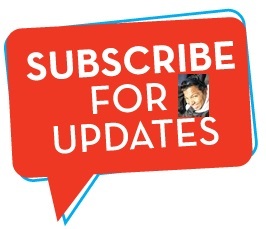 How to make us of the go daddy promo codes ? Search for your domain and add to cart / dont tick mark any add ons you don’t need while purchasing. On the final check out screen, you will see add promo code or coupon area – add the promo code given above and it will show you how much the amount is reduced by, when you click apply button on the promo code area. It will also show you the savings made by applying coupon code like below. You don’t need a fat wallet or retailme-not to take advantage of these offers, just click the link to get a cheap domain today. AUS – Get a .com.au for your business online. Only $7.95* 1st year! Work without boundaries. Up to 50%* off Microsoft Office 365 from GoDaddy! This promo code is one of the only codes still working for renewals, and is probably the best promo code for domain renewals: save $10 on orders over $50. If you renew your .COM domain for 2 years, you will qualify for the discounted pricing. This coupon will give you 20% off Domain Renewals. This promo code will work for .COM’s, .NET, .ORG, .BIZ and more. Make your website secure and get a ranking boost from $5.99 to a $59.99/year promo plan with this discount code. Want to create a high quality logo for your company on a low budget ? We have the solution for you, browse our listing of cheap online logo design providers, and create a cheap company or website logo today. If its not very clear when you need to register a .com.au australia domain name or a global .com domain name. Read this. If your starting a website you can get the cheaper .com domain name, but if you are a local business you should get a .com.au fro getting local customers. 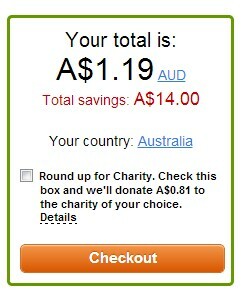 A dot.com can also be purchased if you are going to serve online global customers and local Australian customers. Read our domain comparison guide before picking your website name. This birthday deal of $2.65 hosting a month wont last long. 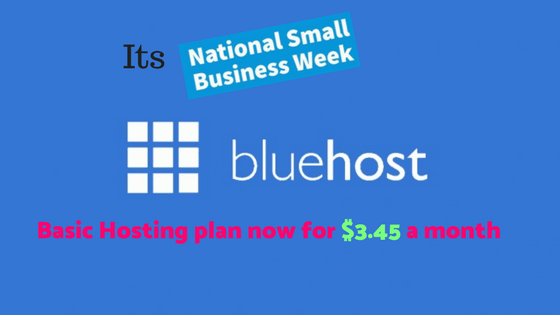 Bluehost.com has this offer only for a limited time , so if your planning to start an online venture or website, now is the time to grab this hosting deal and get started for 2018.
article together. I once again find myself spending way too much time both reading and posting comments. on Domain: your domain name should already be shown. domain, and when it is purchased. Awesome issues here. I’m very happy to see your article. Thank you a lot and I am taking a look forward to contact you. Will you please drop me a mail? Thanks for finally writing about >Domains going cheap $2. | Technology Blog Australia <Liked it!